View Photos, Description & Reviews Of The KR3 Northern White Ash M110 -5 Wood Bat 2015 Available For Sale At Your Local Source For Sports Store. View Photos, Description & Reviews Of The KR3 Canadian Rock Maple C243 Wood Bat 2015 Available For Sale At Your Local Source For Sports Store. 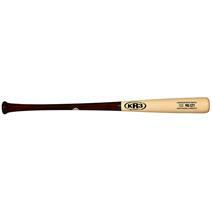 View Photos, Description & Reviews Of The KR3 Canadian Rock Maple I13 Wood Bat 2015 Available For Sale At Your Local Source For Sports Store. 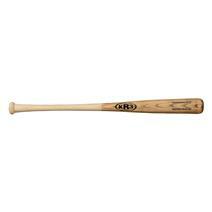 View Photos, Description & Reviews Of The KR3 Canadian Rock Maple C271 Wood Bat 2015 Available For Sale At Your Local Source For Sports Store. 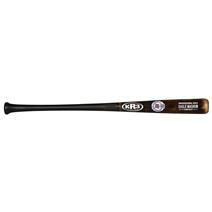 KR3 Eagle Magnum C243 Wood Baseball Bat available for sale online & in-store at Source For Sports. 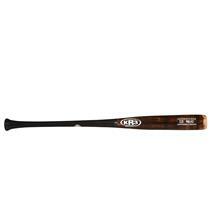 KR3 Canadian Rock Maple T318 Wood Baseball Bat available for sale online & in-store at Source For Sports. 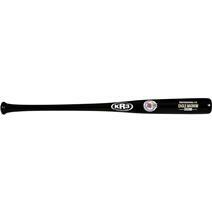 KR3 Canadian Rock Maple Pattern 5 Adult Wood Baseball Bat available for sale online & in-store at Source For Sports. 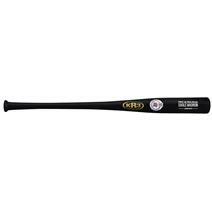 KR3 Eagle Magnum C271 Wood Baseball Bat available for sale online & in-store at Source For Sports. 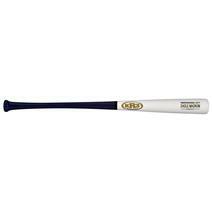 KR3 Eagle Magnum Ultra Rc22 Wood Baseball Bat available for sale online & in-store at Source For Sports. 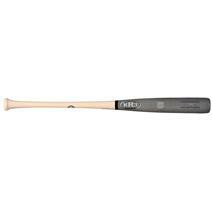 KR3 Eagle Magnum Pattern 5 Composite Wood Baseball Bat available for sale online & in-store at Source For Sports. 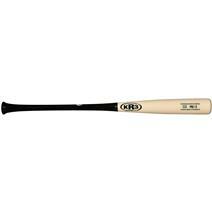 KR3 Eagle Magnum I13 Wood Baseball Bat available for sale online & in-store at Source For Sports. 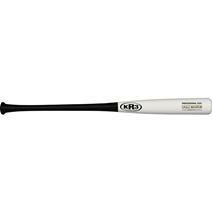 View Photos, Description & Reviews Of The KR3 Northern White Ash C271 Wood Bat 2016 For Sale At Your Local Source For Sports Store.